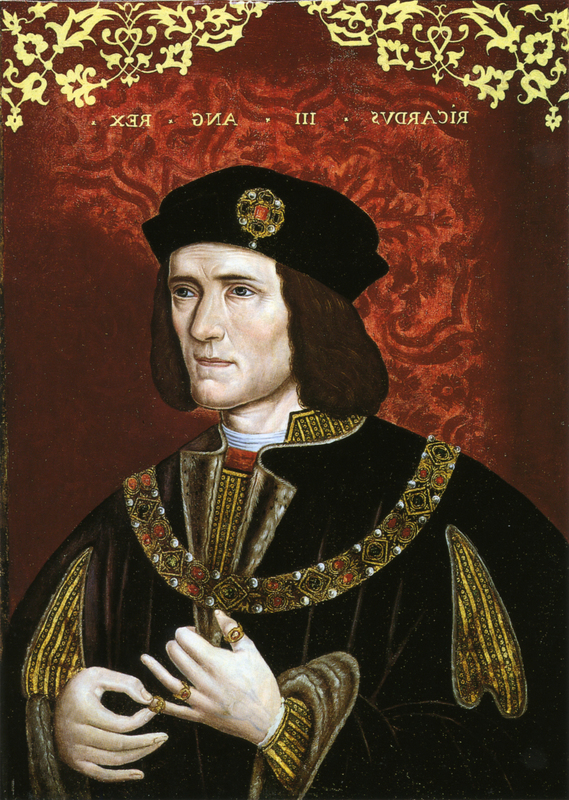 Scientists say that there is ‘overwhelming evidence‘ to prove that a skeleton found buried under a parking lot in 2012 belongs to King Richard III of England, but along with the conformation could come some shocking and embarrassing revelations for the royal family as the DNA test has led to questions about the nobility of some of the royal successors. Scientists working on the case are 99.999% sure that the remains dug out from the city of Leicester almost two years ago indeed do belong to Richard III, an observation that could put a 529 year old case to rest finally. Besides a DNA test, the researchers also analyzed the curved spine and the injuries of the last British monarch to have died on the battlefield. “Richard can be likened to a missing person’s case,” said Turi King, a geneticist at the University of Leicester who led the research. “The probability that this is Richard is 99.999 percent,” she said. When King and colleagues compared the skeleton’s DNA obtained from the ground-up powder of one tooth and a leg bone to samples provided by a 14th cousin on Richard’s maternal side, they found a perfect match. Based on the skeleton’s DNA, King and colleagues hypothesized that Richard had blue eyes and blond hair in childhood, which darkened with age. With no contemporary paintings of the king available, they compared their findings to the earliest known painting of him, which depicts the monarch with light brown hair and blue eyes, painted about 25 years after his death, reports Fox News. The research was published Tuesday in the journal, Nature Communications. The genetic connections have not shocked many among the research team, because they believe the corpse could belong to another relative killed in the same battle though the possibility of that is extremely remote.